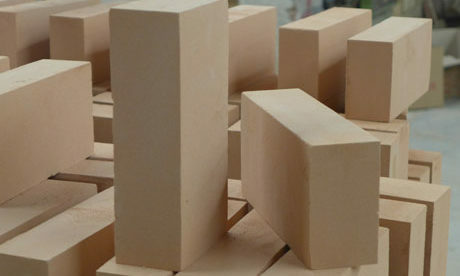 Castable Refractory Cement is an ideal refractory material for repairing lining of furnaces or kilns, such as being cast into custom shapes to replace the damaged or worn out refractory fire brick. 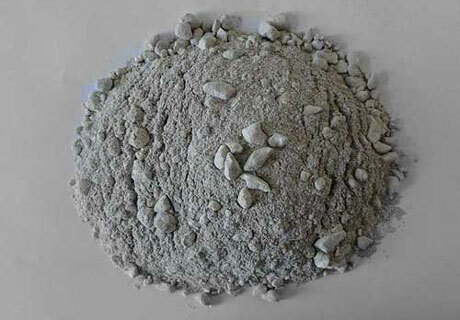 Castable Refractory Cement has high strength and strong wear-erosion resistance properties, which generally used in blast furnace. 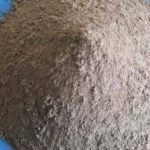 Castable Refractory Cement can be cast into irregular shapes for filling large holes or cracks in masonry fireboxes or as a solid stone bed. 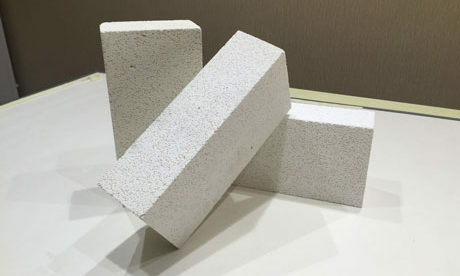 Mix castable refractory cement with water, which let the cement express the higher chemical strength like a hard rock and can bear the high temperature reaching 3000 degree. 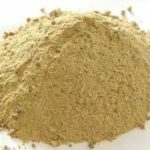 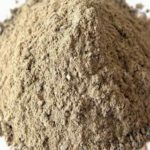 RS 3000 degree castable refractory cement is a kind of dense refractory castable that can resist 3000˚F, which has low iron content and high purity. 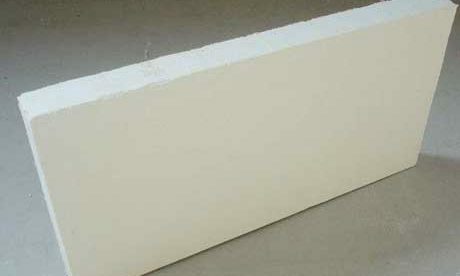 RS 3000 degree castable refractory cement is designed to resist reducing atmospheres, carbon deposition, erosion and abrasion. 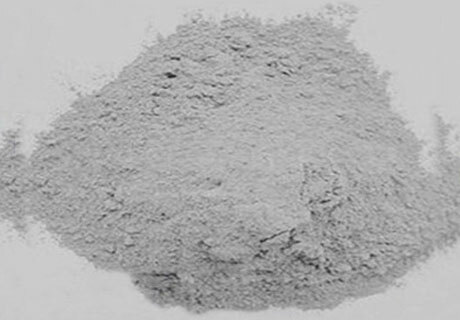 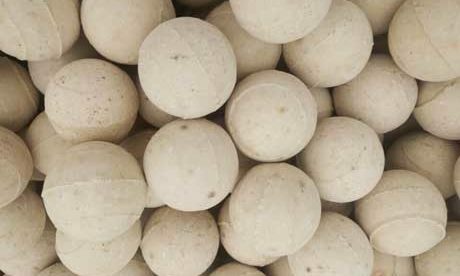 RS 3000 degree castable refractory cement can be used for gunning, casting, troweling, or extruding. 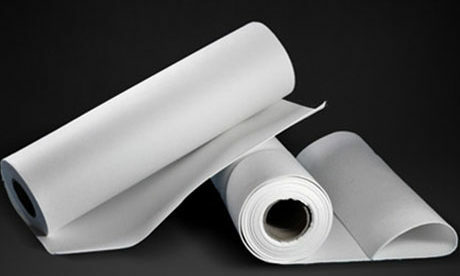 No matter furnace or kiln that always has its certain service life. 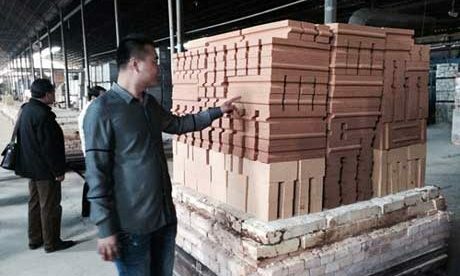 A large blast furnace is built with many types of refractory materials and ten thousands of refractory bricks. 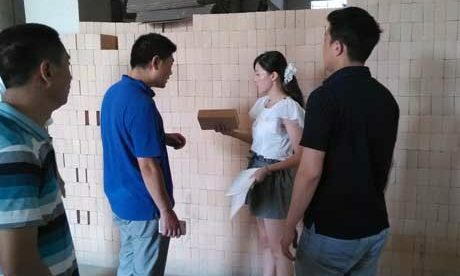 If there only some or part of lining bricks are damaged, you cannot replace all the firebrick in the blast furnace, but you have to let the furnace keep running. 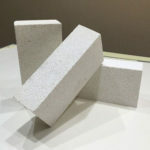 So you can use castable refractory cement to repair or replace the damaged firebricks, which is very convenient and easy. 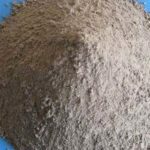 The castable refractory cement can service the super high strength as the lining support after mixing water. 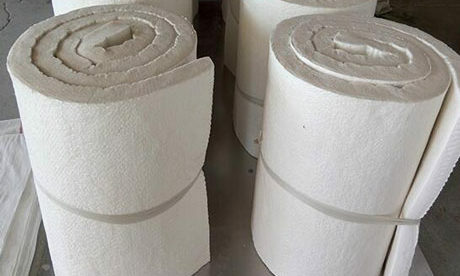 Castable Refractory Cement can be used for repairing lining and firebrick in blast furnace, also can be used for masonry fireboxes and outdoor fire pits. 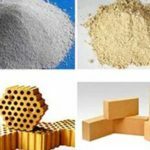 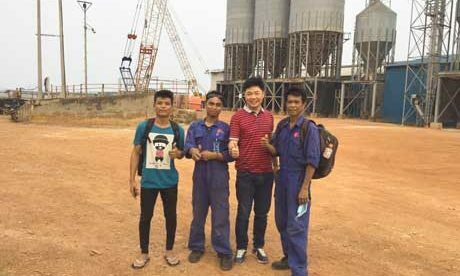 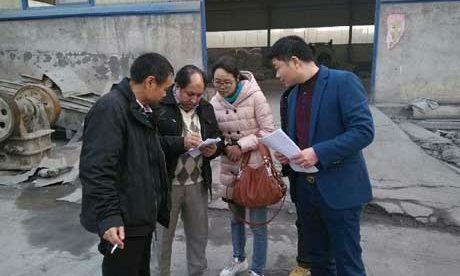 RS as a Professional Kiln Refractory Materials Company in China can supply high quality and cheap castable refractory cement. 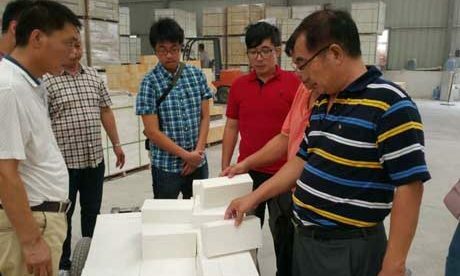 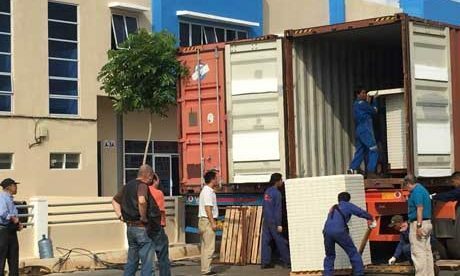 Advanced production technology and manufacturing equipment provide the base for our quality refractory materials. 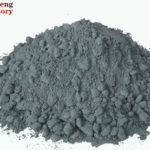 Contact us for more information about 3000 degree castable refractory cement.